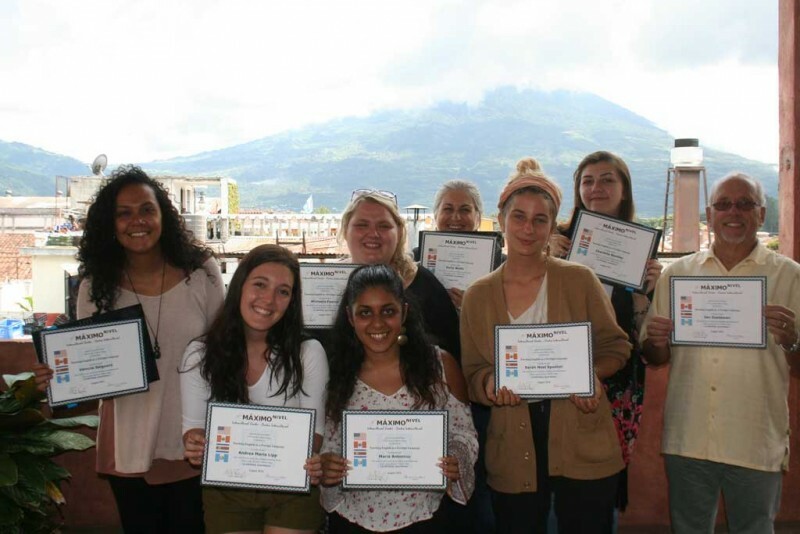 Teaching English abroad is a life-changing experience—travel the world, immerse yourself in new cultures, get international work experience, and be an ambassador for the English language. English is the lingua franca of the world, especially in education, business, and popular culture. As the global economy grows and as interest in international travel and study abroad expands, the need for English language skills continues to increase. Even as you read this, all over the world, there are millions of students signing up for classes and studying at language institutes, schools, and universities to improve their English. This means the demand for qualified instructors to teach English as a Second Language (ESL) is growing exponentially all over the globe! Since 2003, the TEFL Certification Program has been helping teachers and travellers realize their dreams of working and living internationally. Our TEFL certification courses are internationally accredited and are recognized worldwide by language schools, institutes, and universities. We put a lot into our TEFL program—making it fun, intense, and one of the best learning experiences of your life! TEFL Certification Program offers exceptional value—the best program and the lowest tuition. Check us out next to any other TEFL provider! With our years of experience providing TEFL certification courses, we are very aware of the commitment you make in terms of time, effort, and money. We offer TEFL certification programs 11 months out of the year. New courses begin every 5 weeks. Airport pickup and transfer are included in the Advanced Package. We recommend you arrive in at least 2 days prior to the course start date. Students should arrive on a tourist visa. You have to have a Yellow Fever vaccination, this is a legal requirement for these countries. Recommended vaccines are Typhoid and Hepatitis A & B . Also, if you have not had any vaccinations recently we suggest that you booster your baby vaccinations and have a 4-in-1 for Tetanus, Polio Whooping Cough and Diphtheria. You should also take malaria tablets in Costa Rica and Guatemala. Are you 20 to 65 years old (Inclusive)? Do you have a South African Passport? Willing to learn about a new culture? Do you love working with children?